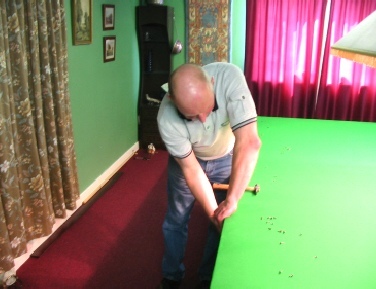 Alan Phillips Snooker and Pool Table re-covering services. 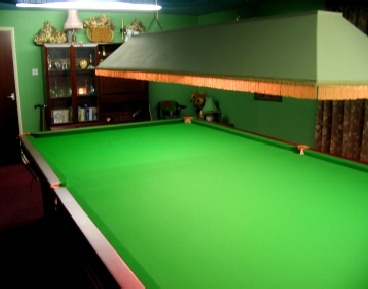 Alan Phillips Snooker have been manufacturing and servicing snooker tables for over 30 years. Please allow us to introduce you to our Snooker and Pool Table re-covering Services. 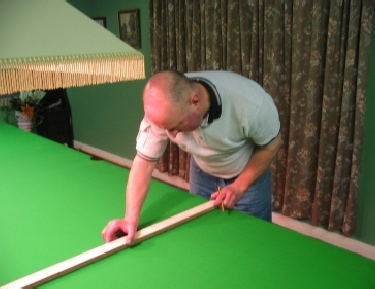 Alan Phillips has been manufacturing and servicing snooker tables for almost 30 years and during this time, he became the first snooker player in Hull to make a competitive century break. 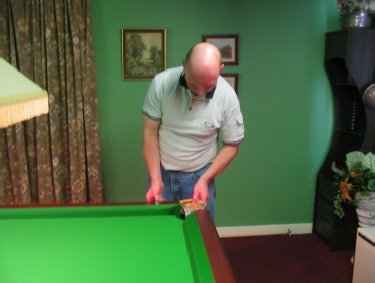 Using this playing experience to best effect, Alan has become one of the best fitters in the country, providing ideal playing conditions for snooker clubs, social clubs and the discerning home owner throughout the UK and Europe.